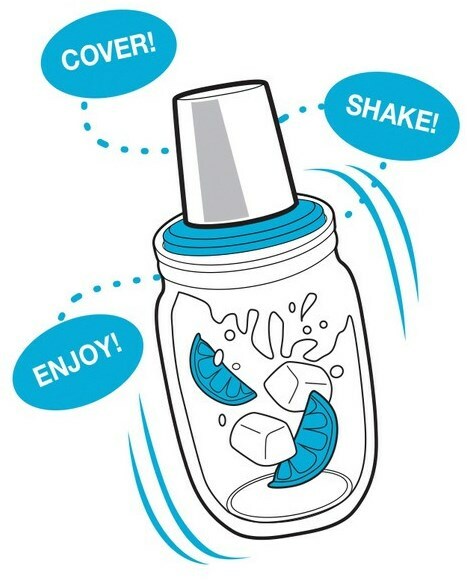 Cover, shake and enjoy with the Jarware Cocktail Shaker! 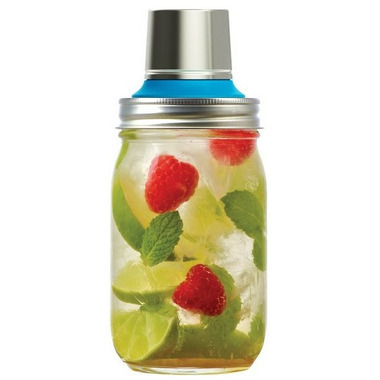 This mason jar accessory lets you shake up your favourite cocktails, right inside a jar. Love all these products that adapt to mason jars. Prefer this to an actual cocktail shaker which is usually hard to open after drink is missed. Can be used for cocktails but I also used it to shake up blended fresh fruit drinks. Never tried it yet but could also be used for salad dressings. 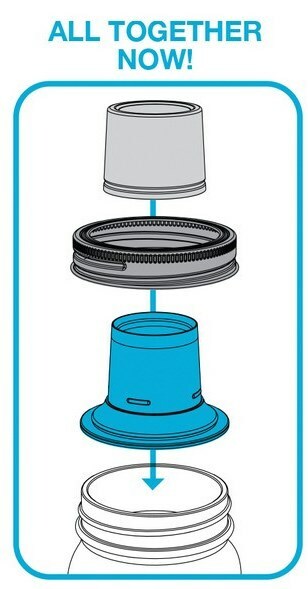 This is a really cool way to make a drink shaker for the cottage or as an extra at home!